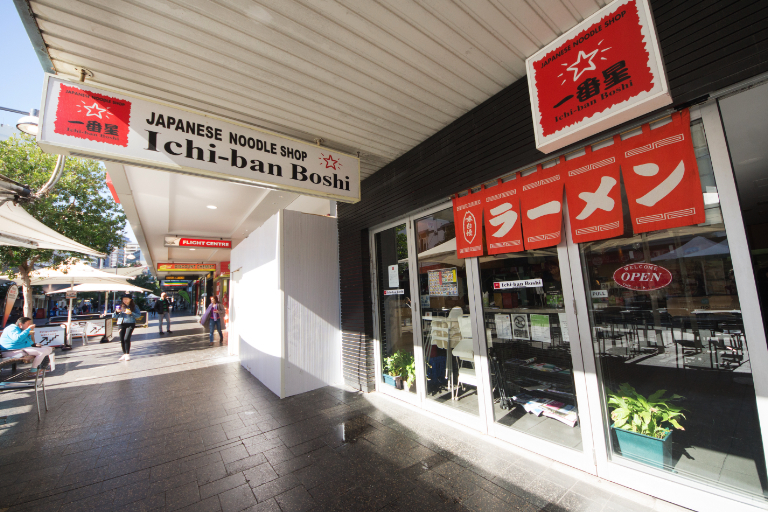 Ichibanboshi Sydney city shop is currently undergoing refurbishment. We will coming back around early Oct 2018. These are the hot and sour soup noodles (Sanratan-men) which are popular both at the City shop and the Bondi shop. 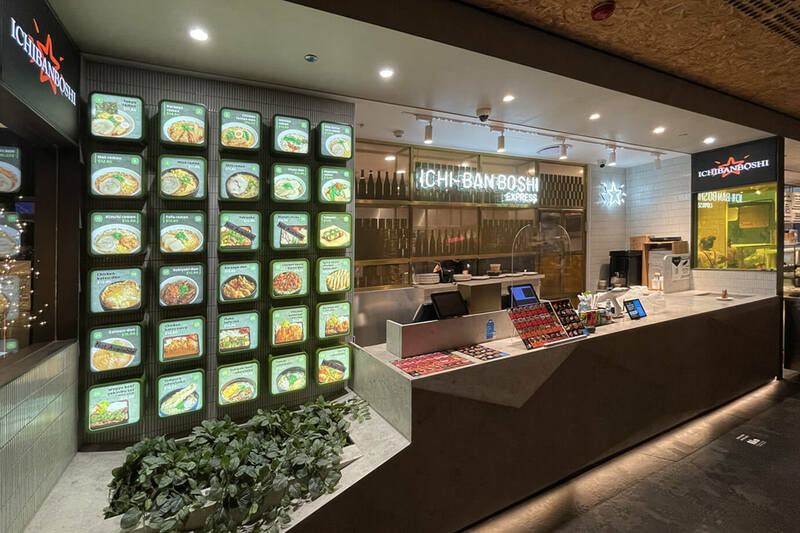 The Bondi shop’s Sanratan-men is a ramen dish with a lot of ingredients based on the authentic Chinese suan la tang soup, while the city shop’s Sanratan-men is an unique and simple noodle soup, in which the topping is made of simple ground meat in order to let you enjoy the noodles and the soup to the utmost. 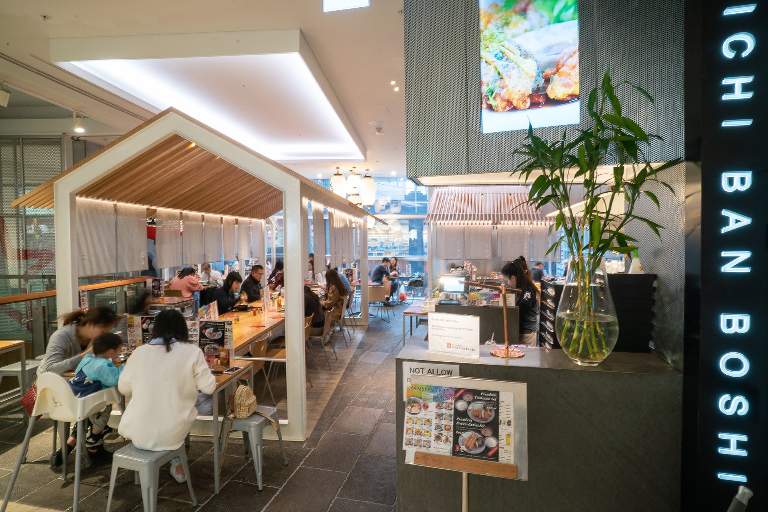 Both Sanratan-men have many fans, but surprisingly it is not known to many that recipes are different at each of the shops.